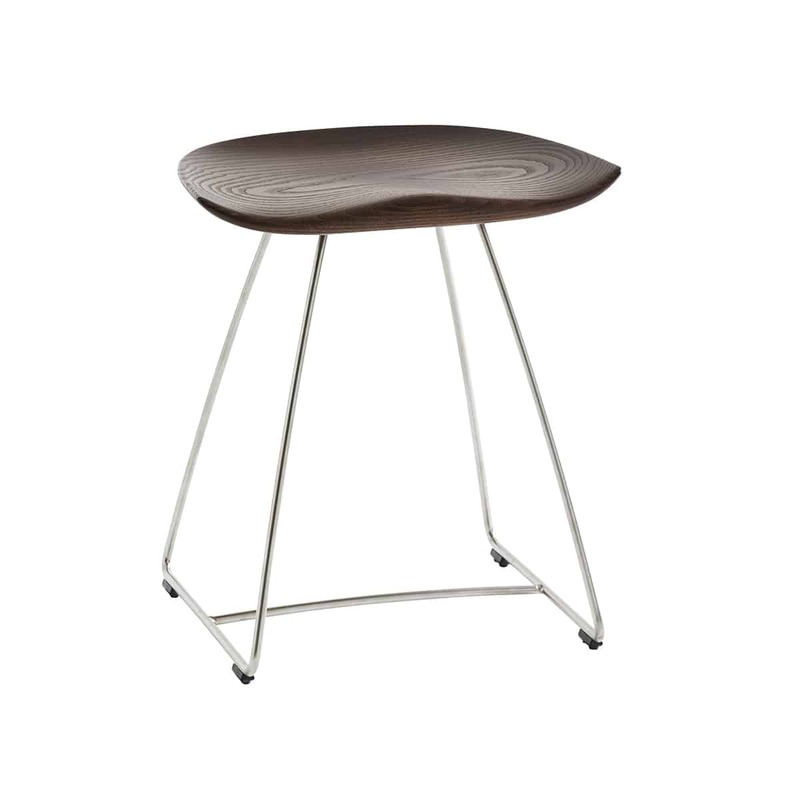 The inspiration for Kaz came from a tractor seat, here refined in the form of a stool that combines a contemporary look with timeless functionality. 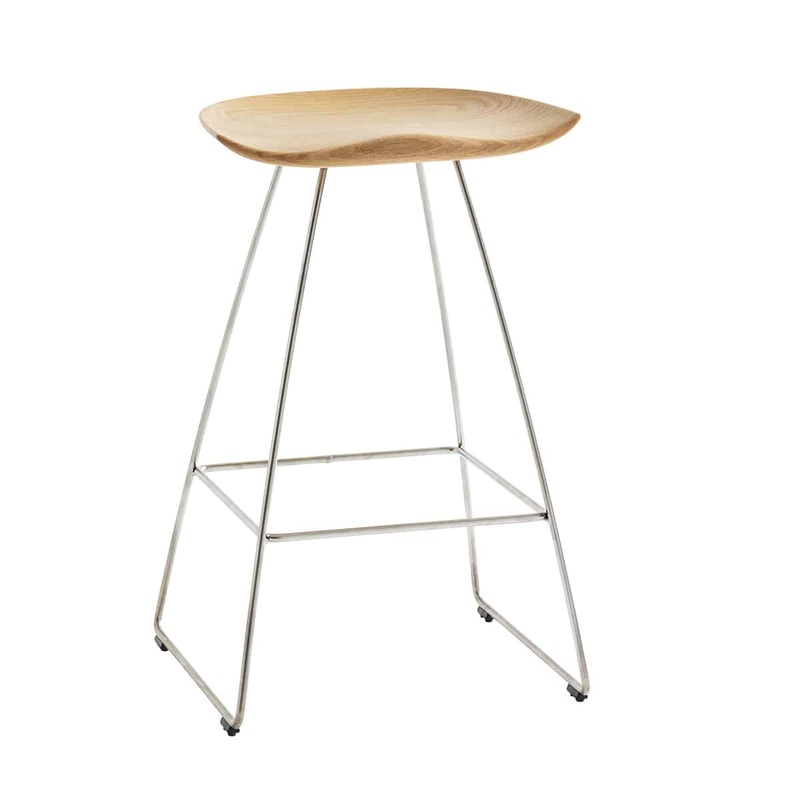 A wooden seat on an underframe of sturdy steel rod gives the stool a minimalistic expression that draws further attention to the wooden seat. 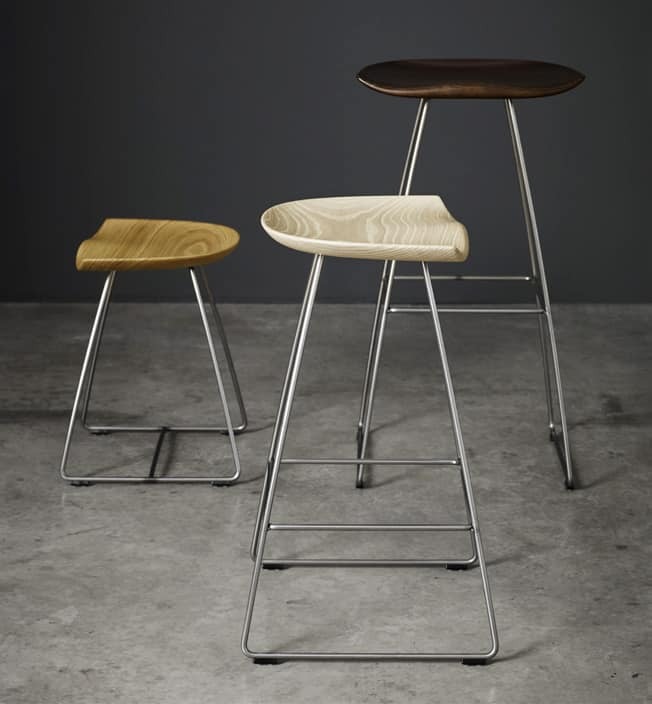 The stool comes in a choice of three heights. 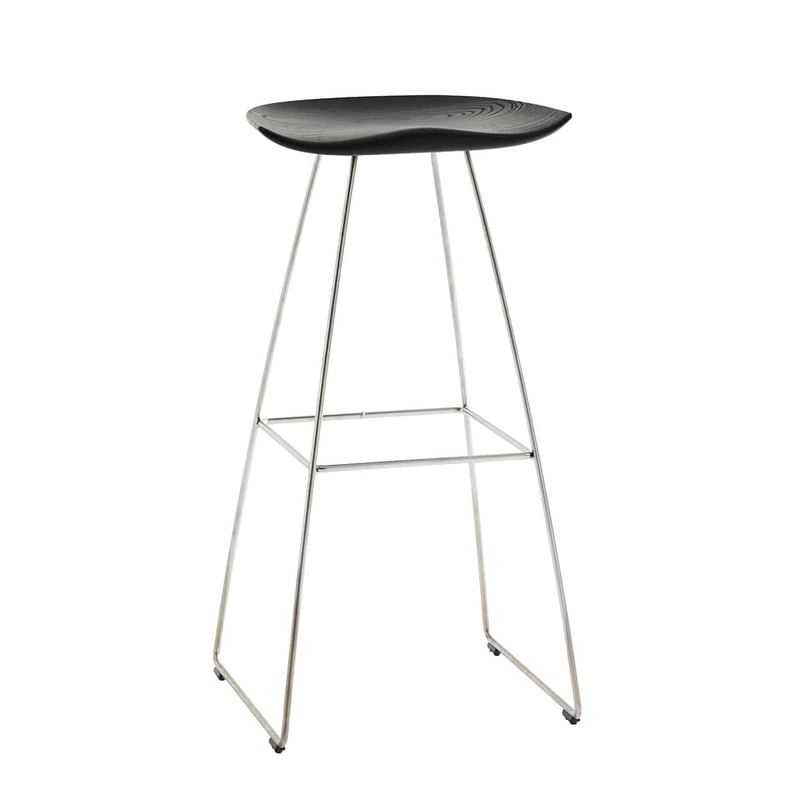 Kaz is the first product that Nils-Ole Zib designs for Karl Andersson & Söner.